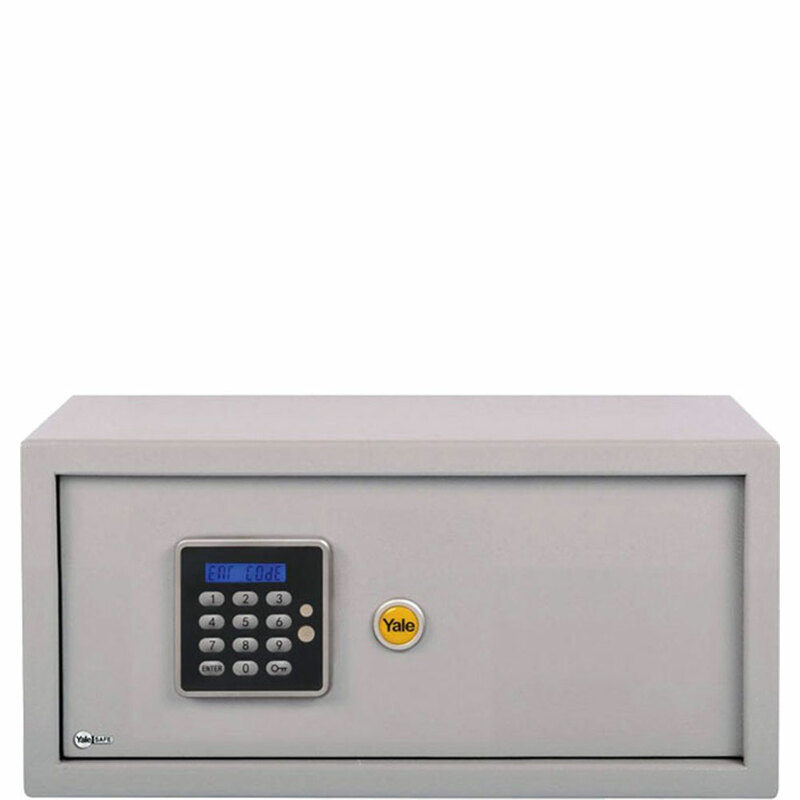 This Yale Fire Security Safe is equipped with a unique digital security keypad with many user functions and features. A scramble number input enables personal codes to be hidden within longer sequences of numbers. Whilst additional access codes can be set for one time use.